Hurricane Florence smashed into the East Coast of the US on September 14. 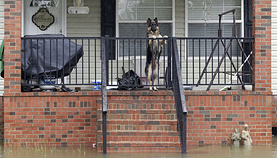 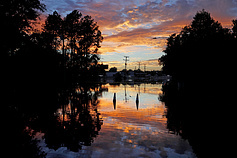 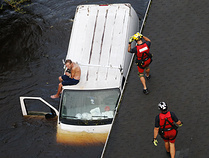 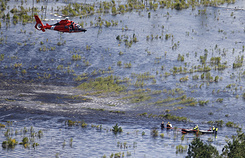 Officials in several states declared states of emergency, including in the Carolinas, Georgia, Virginia and Maryland. 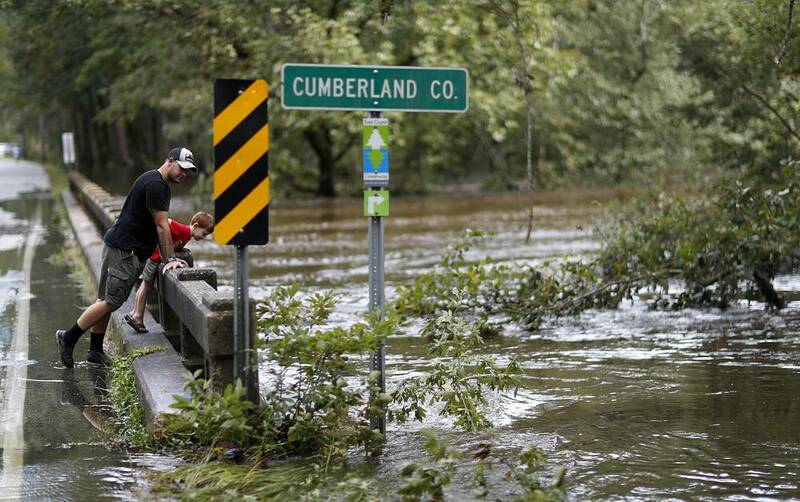 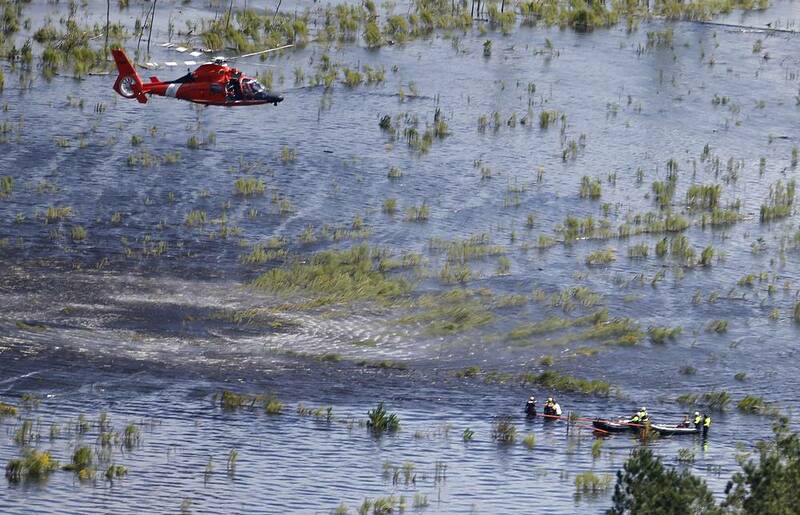 The disaster has claimed the lives of 30 people in North and South Carolina. 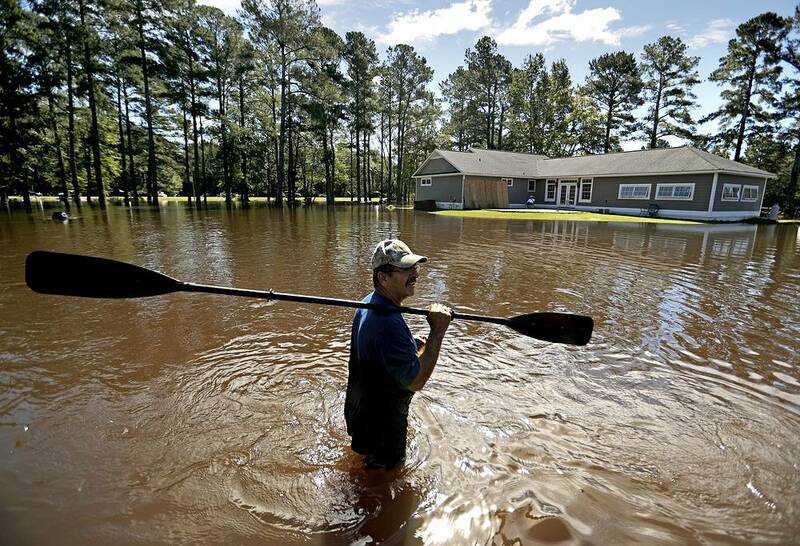 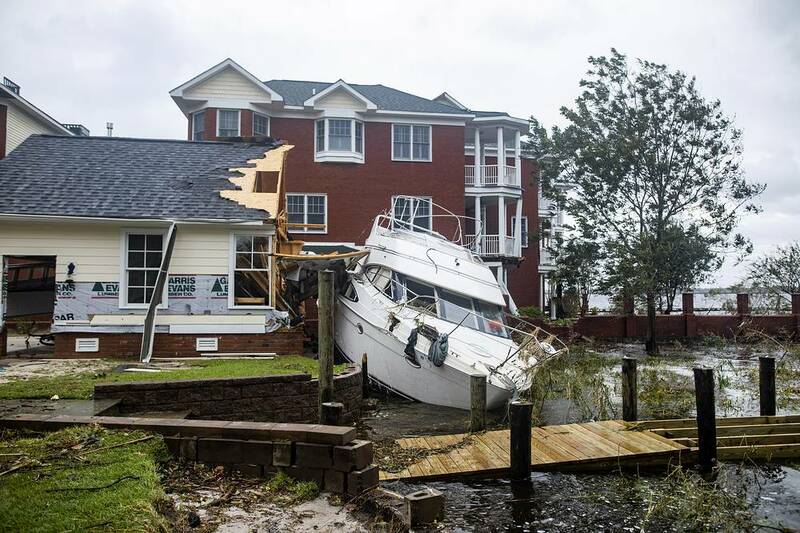 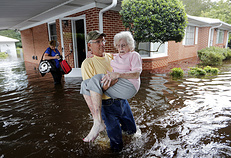 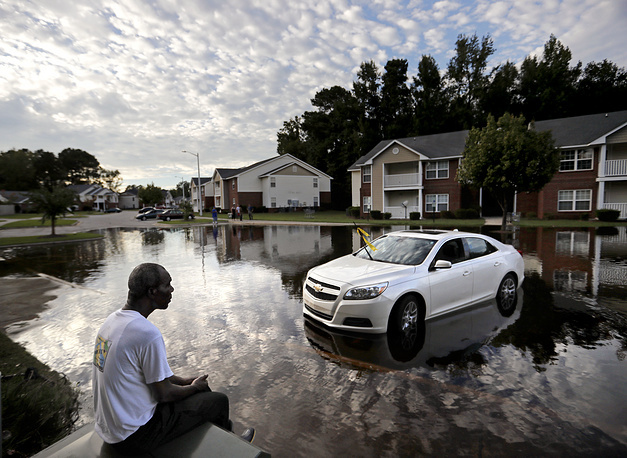 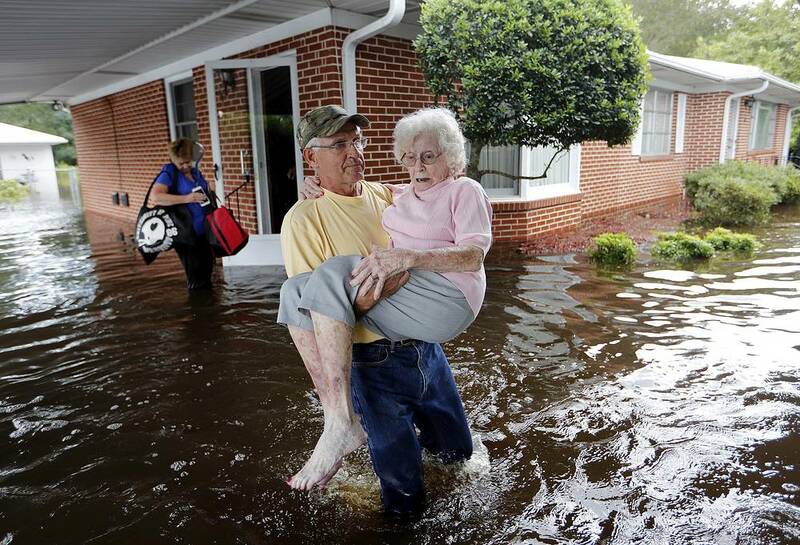 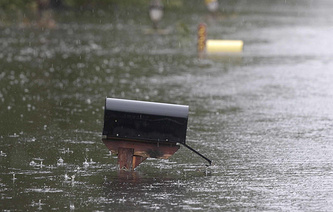 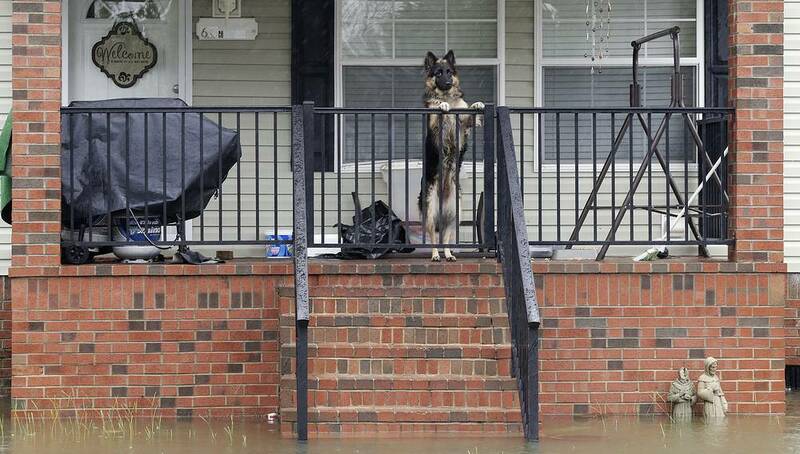 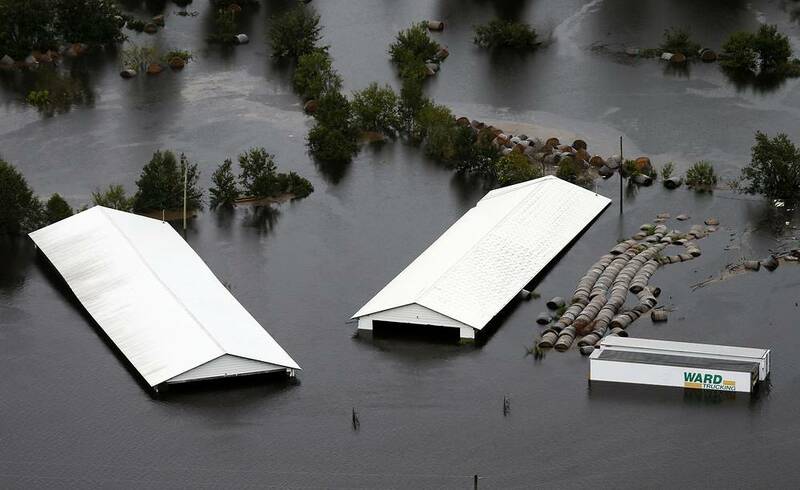 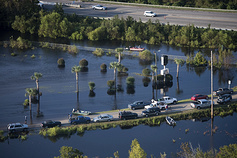 Storm surge and heavy flooding from the hurricane has inundated much of Eastern North Carolina. 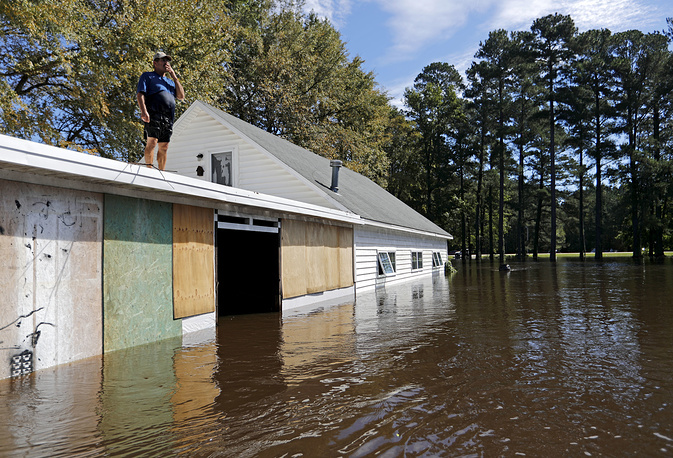 Florence has been downgraded to a tropical storm but is still expected to bring a storm surge with heavy flooding to the Carolinas. 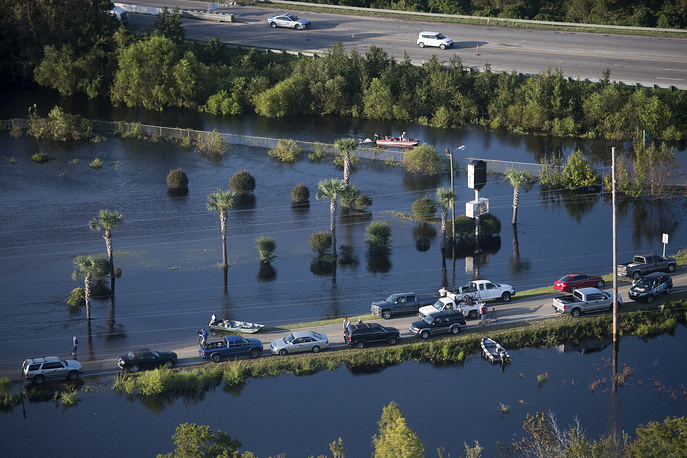 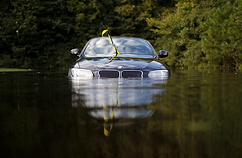 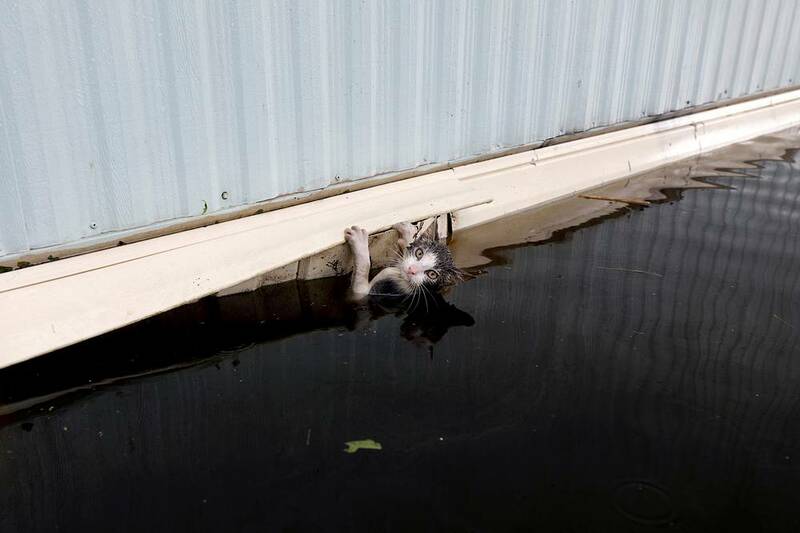 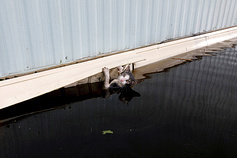 See the aftermath of the catastrophic flooding brought on by the hurricane.